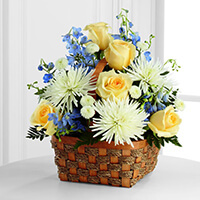 Provide comfort for the family of Jacqueline Williams with a meaningful gesture of sympathy. 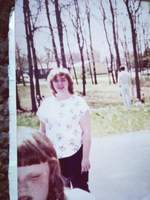 Rick and Kim Cantrell and Your Family have sent flowers to the family of Jacqueline Williams. Please accept my condolences on the loss of your loved one. May the happy memories you shared help to strengthen you and ease the pain you feel at this sad time in your life. I have found comfort from the scriptures; especially 2 Corinthians 1:3-4. I hope it will comfort you too when you read it. Aunt Jackie you will be missed.. I love you forever!! I'll see you again one day!! Rick and Kim Cantrell purchased the The FTD Heavenly Scented Basket for the family of Jacqueline Williams. 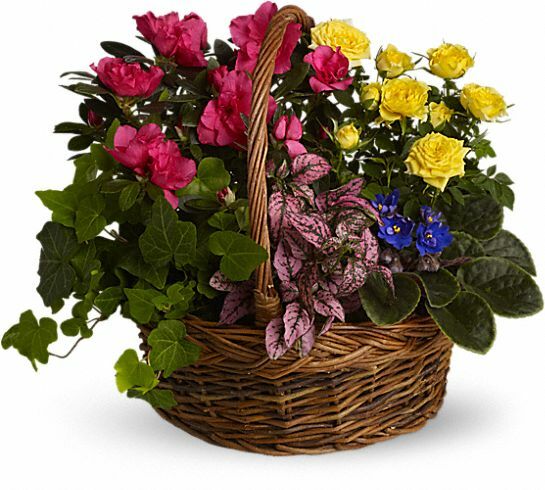 Heartfelt Sympathies Store purchased the Blooming Garden Basket for the family of Jacqueline Williams.